Under Floor thermostat – DIN Rail mount. Operate direct from 230 VAC. Remote room and Floor Sensors. 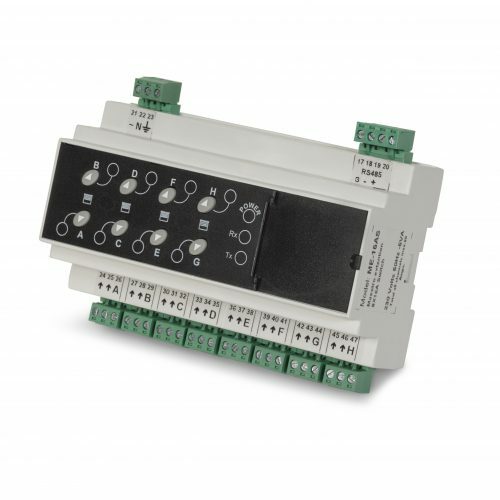 C124 Control and supply power to underfloor systems. Temperature setting with a knob. LED indicator for load operation. Optional underfloor temperature sensor protection.